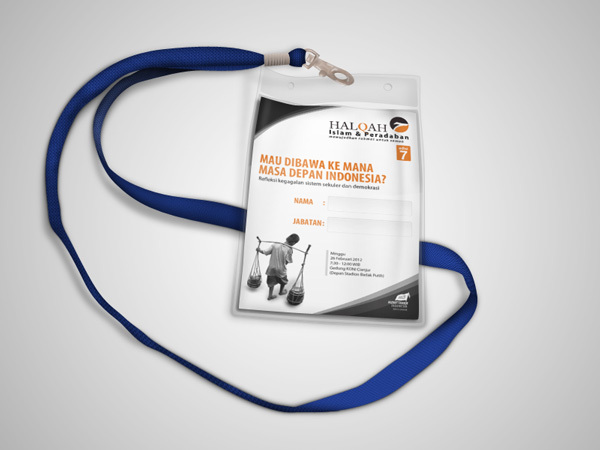 This PSD is designed using Photoshop CS5. The Smart Object feature may not work in earlier version. 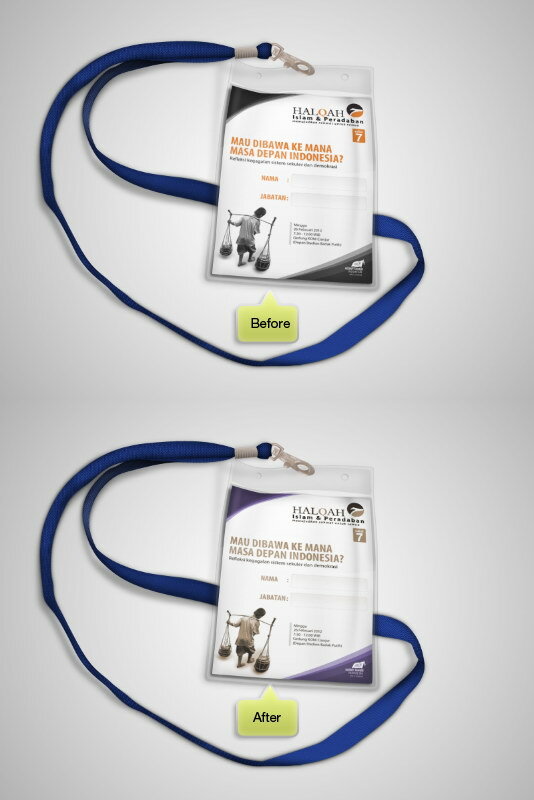 In this short tutorial, I will show you how to edit this mockup. 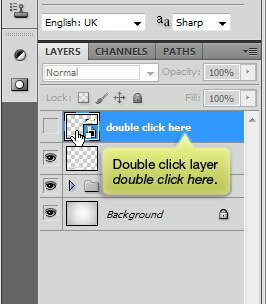 Double click layer double click here. 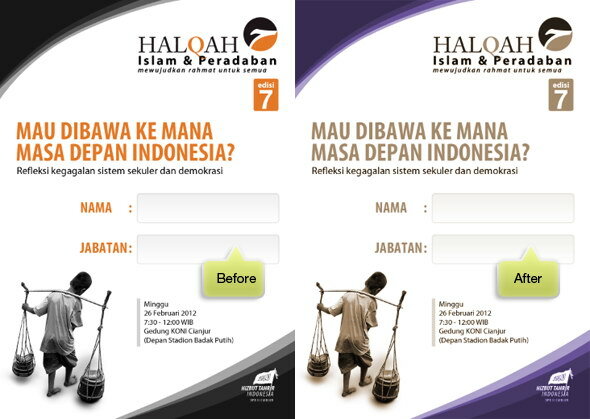 The ID card design is opened as a new file. Paste your design here. 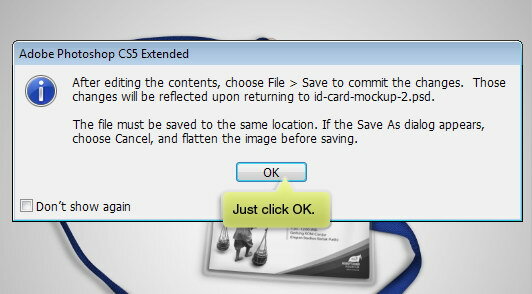 Once you're done with the design, save the file and close it. 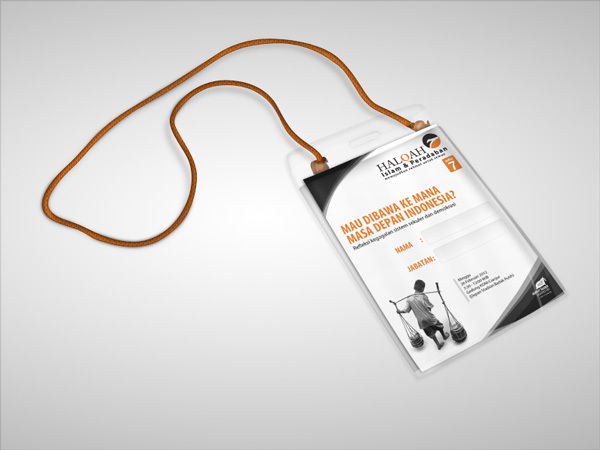 The ID card is automatically updated.